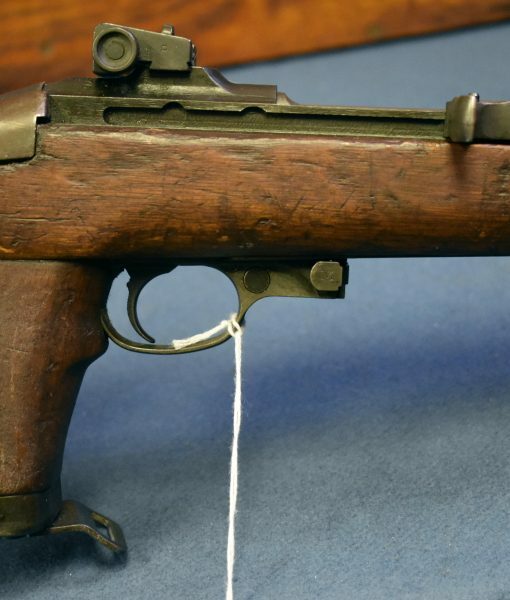 In very sharp arsenal rebuilt condition we have a January, 1944 production Inland made M1A1 Paratrooper Carbine. 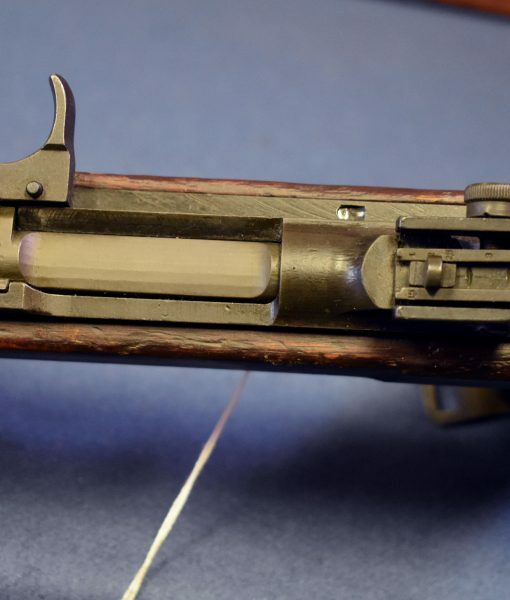 This carbine was likely an immediate post war upgrade. 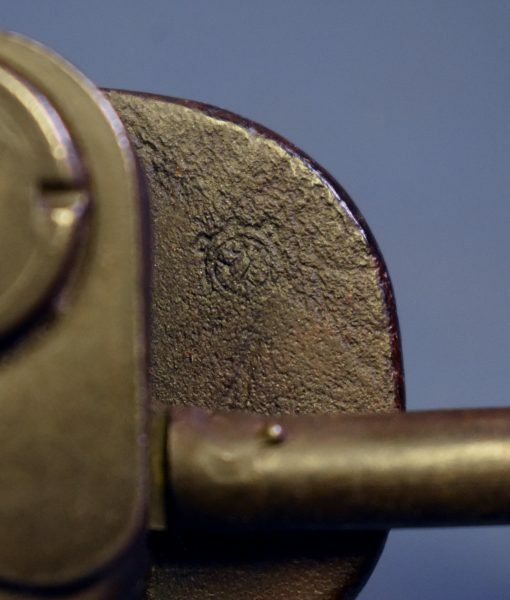 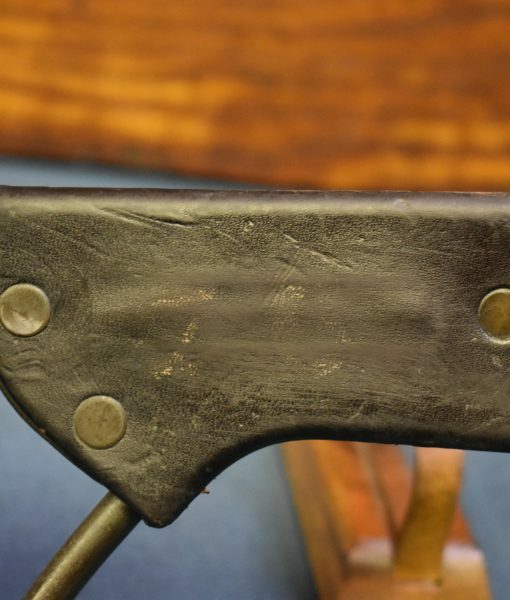 There are no rebuild cartouches on the stock and the original ordnance cartouche is still present on the bottom of the pistol grip. 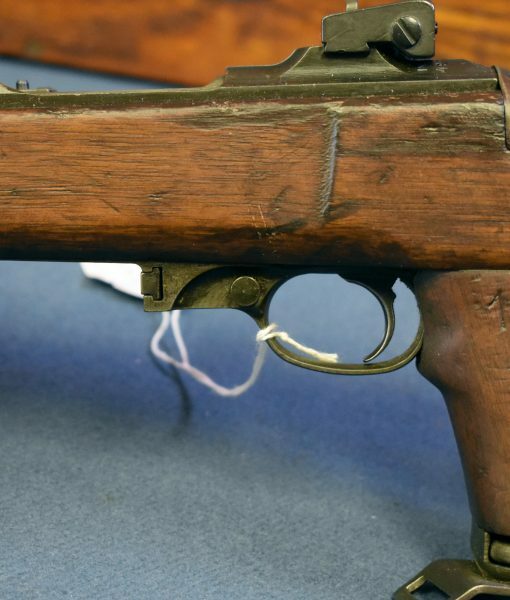 This is a factory original M1A1 carbine that was probably upgraded with the adjustable sight, but still has the push button safety and no bayonet lug. 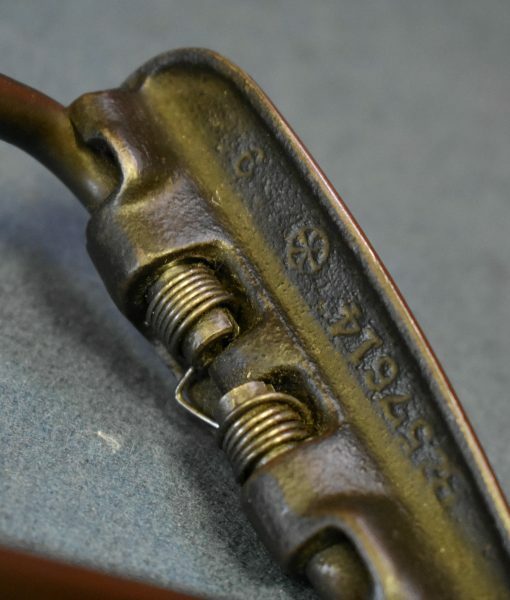 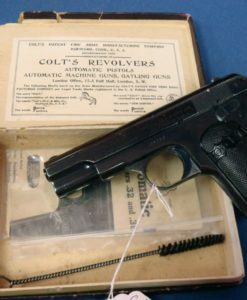 This was overhauled probably in the immediate post war period at a US depot as there is a P proof on the front gripstrap. 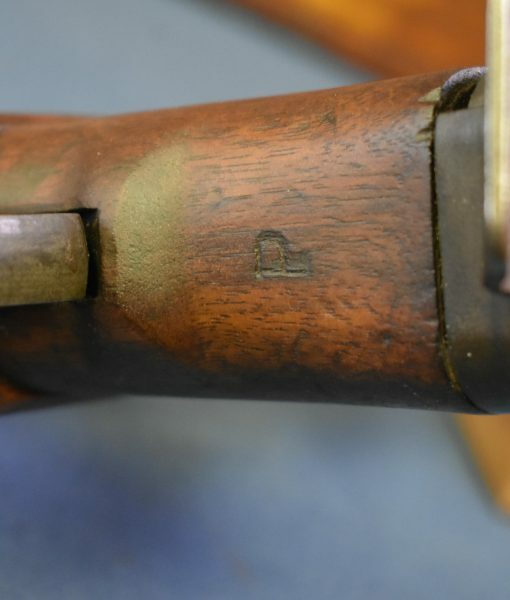 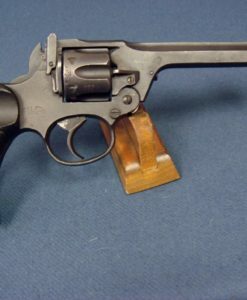 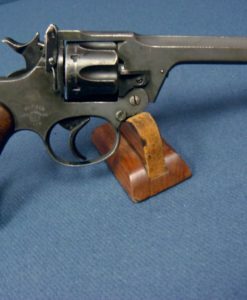 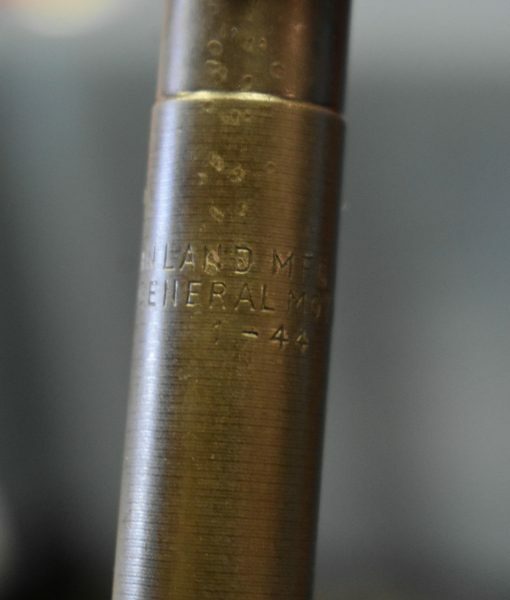 The bore is mint and the rifle does not appear to have seen much use. 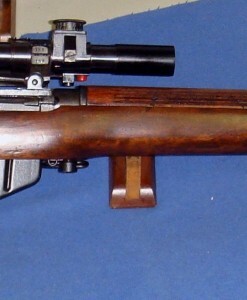 This is a great example of a type II paratrooper carbine in post war configuration. 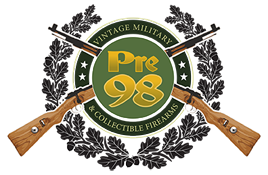 These rifles were in US service well into the Vietnam War and this is great example. 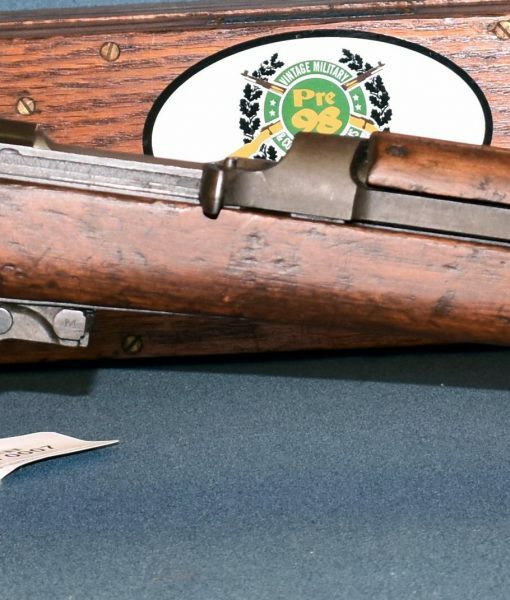 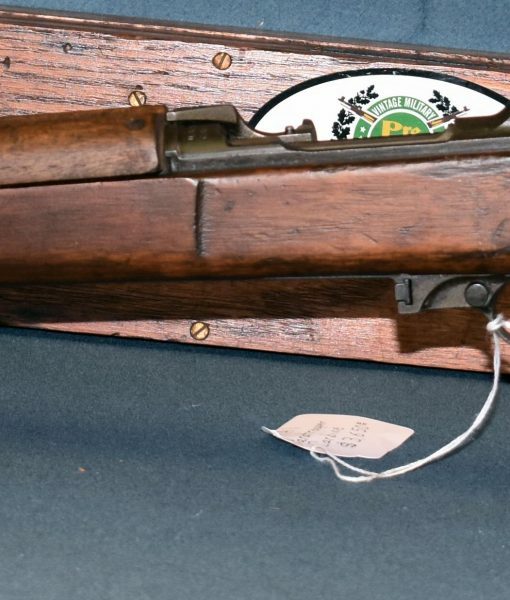 If you are looking for an example of an M1A1 Carbine for your collection an don’t want to pay a price that is rapidly approaching 10k for an original non rebuild this is a great choice.